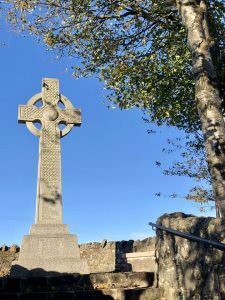 Community website for Houston & Crosslee, Renfrewshire, Scotland. Meetings of the Houston Community Council are held at 7.30pm in the Carrick Centre on the third Wednesday of each month with the exception of July and December. Everyone is welcome. Below are the minutes of the latest meetings. Should the in-browser display not work then the document can be downloaded using the links below.